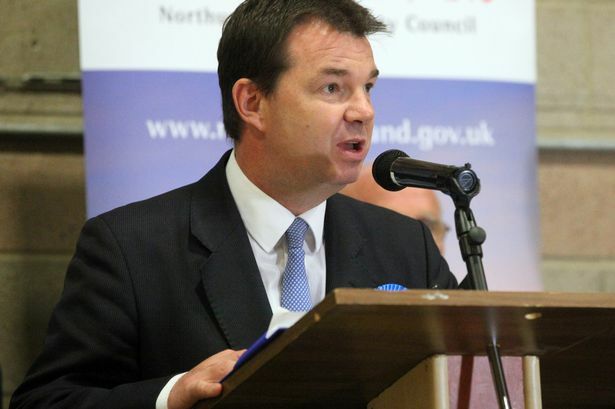 North East MP Guy Opperman is to help keep order among Conservative MPs over the next five years. The Conservative MP for Hexham has been handed a challenging job as a Government whip, by Prime Minister David Cameron. But the task could be a difficult one - as the Conservative government has a majority of just five MPs, with 330 MPs out of a total of 650 in the House of Commons. In practice the “working majority” is higher, because some MPs including four from Sinn Fein, the Speaker and Deputy Speakers, will not vote. And the Conservatives may also be able to rely on support from two Ulster Unionist Party MPs. Even so, the small majority means Mr Cameron could struggle to win votes in the Commons if he is faced with a rebellion from some Conservatives. And previous governments have seen their majority shrink over their years in office, as by-elections are held - which governing parties traditionally struggle to win. As a party whip, Mr Opperman will have the task of keeping rebellious backbenchers in line and ensuring the Government is able to get legislation through the House of Commons. Mr Opperman said: “It is an honour to be asked to serve in his majority Conservative government. 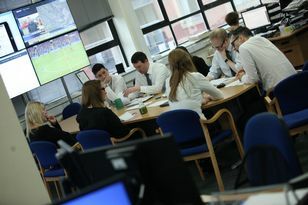 “The whips office will play a vital role in delivering our manifesto and will clearly be at the heart of government. He said the Government had already made a number of appointments which demonstrated its commitment to the north of England, including giving Stockton South MP James Wahrton a ministerial role in the Department for Communities and Local Government as Minister for the Northern Powerhouse. Mr Cameron has also visited Stockton-on-Tees, while Mr Osborne visited Manchester where he announced that Jim O’Neill, a former Goldman Sachs chief economist, is to be a Conservative peer and minister with responsibility for driving forward devolution to cities outside London, under the title of commercial secretary. 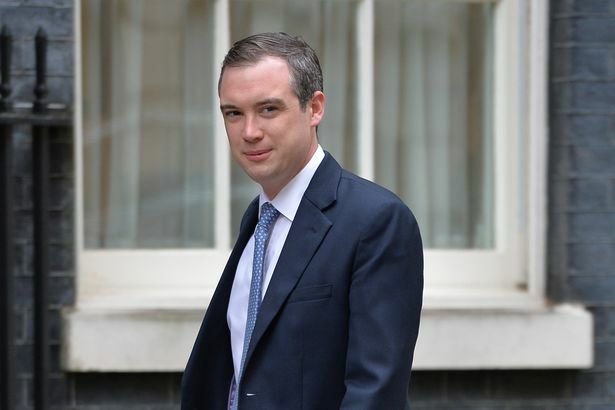 Mr Opperman said: “It is fantastic that in James Wharton, a fellow North East MP, we have a Northern Powerhouse Minister - and that the first visit by the Prime Minister anywhere after the election is to the North East, and the first visit by the Chancellor in this country is to the north of England. “The Prime Minister has given James a job, myself a job and Rory Stewart, who represents a Cumbrian seat, a job in the Department for Environment, Food & Rural Affairs, and has put the north and north east at the heart of government.